From a blend of premium Hunter Valley vineyards, this wine has a dark and broody masculine character. Co-fermenting 5% Viognier with 95% Shiraz generates a magical combination of gentle dark fruit and floral perfume aromas of rose-petal and warm dark spice. Dense blood plum and black cherry concentration harmonise with a silky soft milk chocolate texture and flavour length. Fine French oak spice completes the palate weaving beautifully with gentle fine vanillin elements. 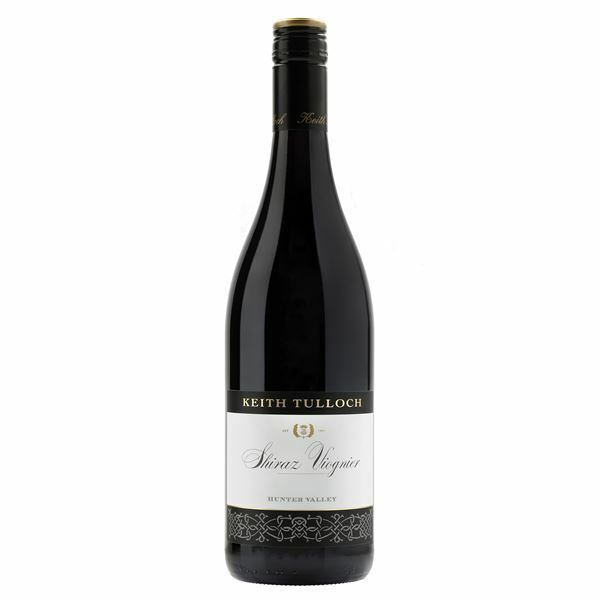 This is a medium bodied Shiraz with loads of style and charm. This snappy, bright Semillon is the perfect refreshment. We make this wine in a way that emphasises Semillon's most tantalising aromas and flavours. On the nose, its a melange of crushed pear, pineapple, lime and meringue. The palate springs out of the glass with tang and flavour, just a hint of Campari-like sherbert with lemon-lime, guava, green apple and lychee. Pop it in the fridge or ice bucket immediately, and serve chilled. Food Match: Spicy Asian dishes, semi soft cheese with a fresh fruit plate. The true varietal characters of musk and green apple offer bright, refreshing aromas lifting out of the glass. Nutty spice and the waxy textures of macadamia and barley carry through on the palate with the fruit flavours of white peach, pear and lime zest. A lovely balance of fruit and exotic spice that complements a wide variety of foods and appeals instantly.